Courtesy of Century 21 Arizona Foothills. Luxury and privacy embrace in this stunning custom estate. Spacious and elegant interiors blend flawlessly with multiple outdoor living spaces, creating an easy, comfortable atmosphere for daily family living and formal entertaining. This 7558 sq.ft. home boasts a unique design and unsurpassed construction situated on a 2.02 acre hillside oasis designed with lush southwest landscaping. A chef’s kitchen with newer high-end appliances and butler’s pantry is the heart of the home. The ample living and family rooms are augmented by large billiard and media/exercise rooms. The master suite boasts beautiful custom cabinetry and a separate nursery/office/sewing room. Private baths, walk-in closets, library shelves and homework area complete the upstairs bedroom wing. Directions: From 1-10: West on Elliot, West (right) on Equestrian Trail, South (left) on 36th St, West (right) on Coconino, Left on Warpaint, Left on Tonto Dr cul-de-sac. Approximate size: 88135.00 sq. ft. Please, send me more information on this property: MLS# 5871060 – $1,999,000 – 3440 E Tonto Drive, Phoenix, AZ 85044. 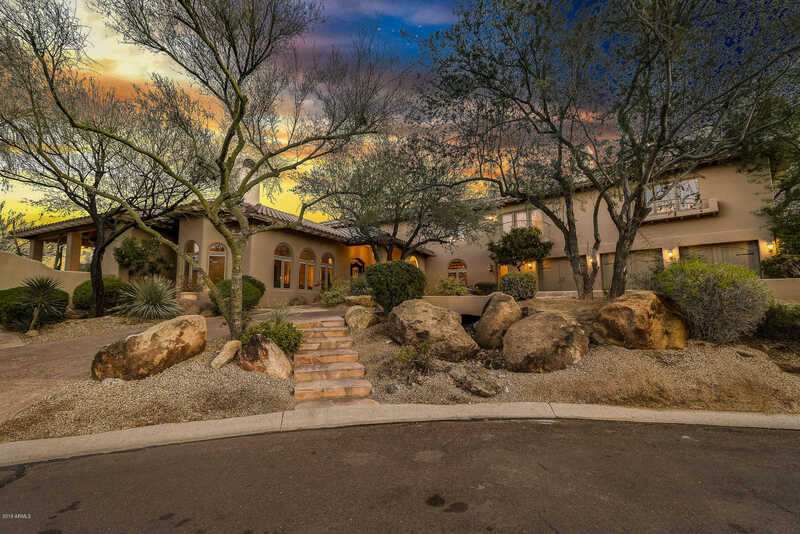 I would like to schedule a private showing for this property: MLS# 5871060 – $1,999,000 – 3440 E Tonto Drive, Phoenix, AZ 85044.